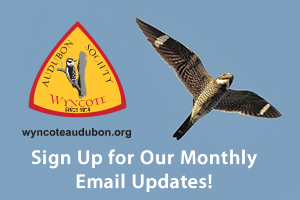 Please Support “The Swifts” – Wyncote Audubon’s Birdathon Team! A Birdathon is a fun and friendly competition. Teams of birding enthusiasts canvass a specific geographic area to identify as many bird species as possible within a two-day time period in May. Teams use a checklist to record their sightings. Following the event, teams’ lists are compiled both by species and by locations. Winning teams find the most bird species. When is Wyncote Audubon’s Birdathon team competing? Each year in May for two grueling days. 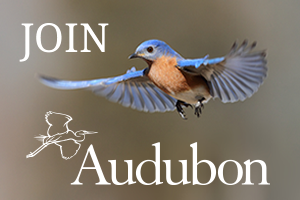 Why support your Wyncote Audubon Birdathon team? 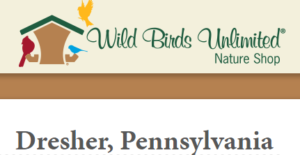 Birdathon is the Audubon way to help protect Pennsylvania’s native birds. As happens with a walk-a-thon or charity race, Birdathon participants or “Birdathoners,” collect pledges from friends, family members, and coworkers to support conservation initiatives. It’s a competitive and educational event for all levels of birdwatchers, as well as for the family and friends who cheer them on! You can participate simply by making a Birdathon donation! In summer months, you may have seen Chimney Swifts swooping overhead – bird watchers describe their profiles in flight as “flying cigars.” In 2017, Wyncote Audubon’s “Swifts Team” is raising money to support creating Chimney Swift towers in local open spaces, watersheds and public sites. 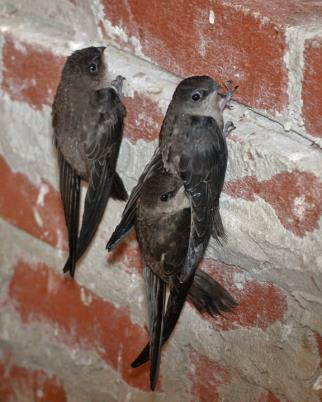 The Chimney Swift is a small bird with a slender body and very long, narrow, curved wings. They have small round heads, short necks, and short, tapered bill. They can grow to sizes of almost six inches in length with almost a 12-inch wingspan and they can weigh up to 1.1 ounces. Chimney Swifts are dark-gray brown all over with lighter plumage on their neck. There is a major benefit to keeping Chimney Swifts around: these little birds eat about a third of their weight in insects every day. Their diet includes troublesome mosquitoes, termites, beetles, and many other tiny pests.